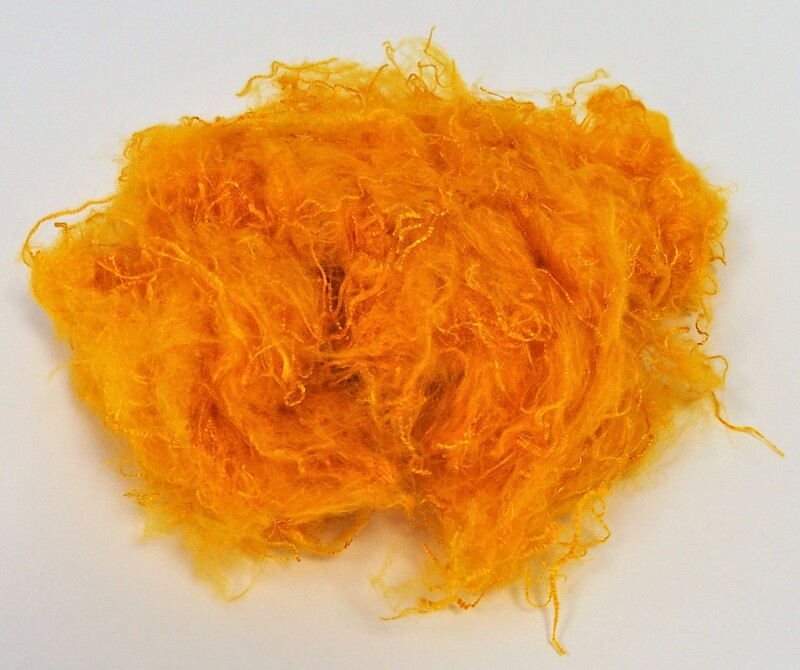 POLYIMIDE Fiber – Applications, General Information, our Portfolio. It's a high temperature resistant and flame retardant fiber. The application is similiar to meta-aramid. But PI fiber has its own advantages. The long-term service temperature is 260℃. The decomposition temperature is 560℃. The LOI is 38%, it means it's none-flameble fiber. UV resistant and radiation resistant. Far lower damage length under fire compared aramid fiber. 1- FR Protective clothing: e.g. military fligth clothing, flame resistand underwear, firefighter uniform etc. 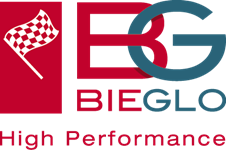 2- High temperature filtration and industrial insulation: e.g. dedusting filtration for cement factories, steel or powder plants, air filtration for painting area operated at more than 300°C . 3- Composite material: taking advantage of insulation, flame retardance and high emperature resistance, chopped fiber can be used as reinforced material. 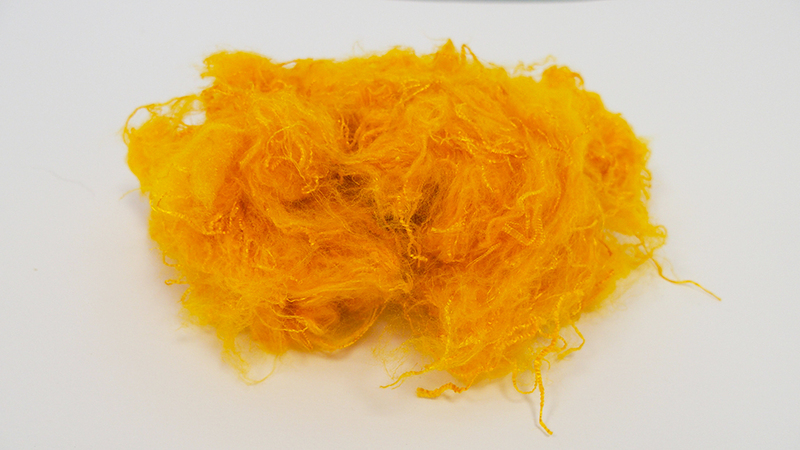 Polyimide chopped fiber: 0.78-6dtex; cut lengths upto 12mm.